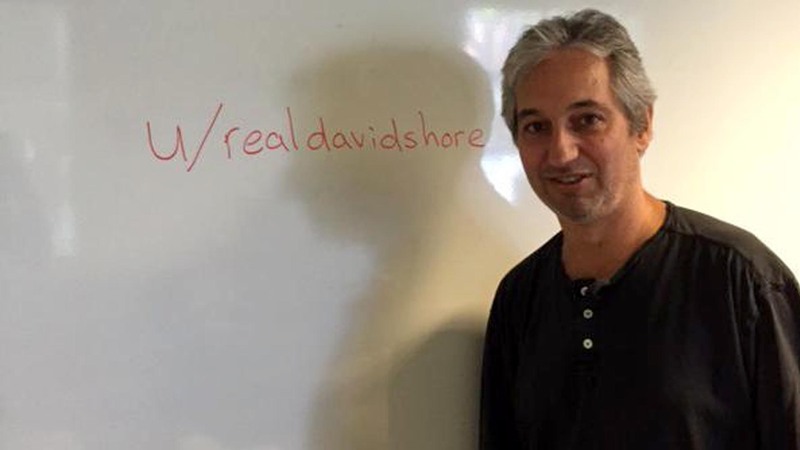 David Shore, creator of the TV show House, answers questions about House, his writing, and his new show Sneaky Pete on Amazon. 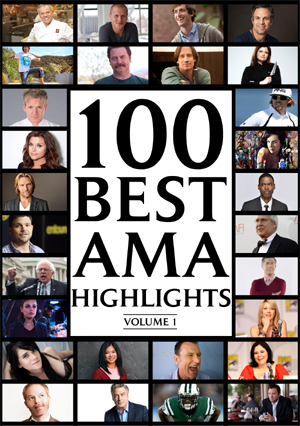 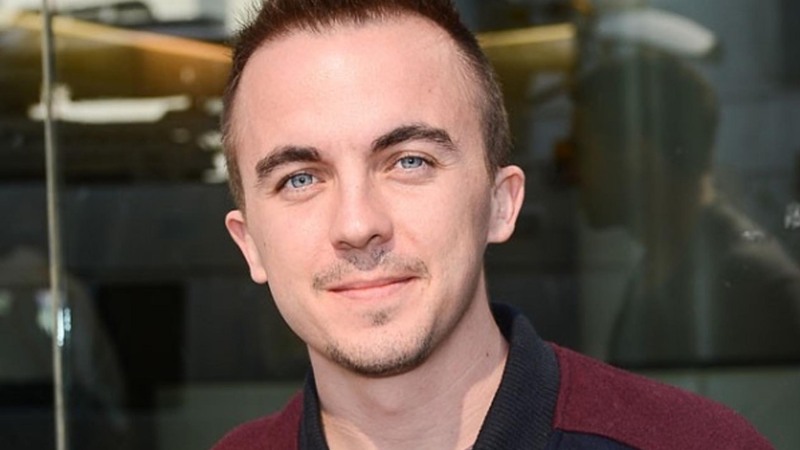 Frankie Muniz, best known for his role in Malcolm in the Middle, answers your easy and tough questions about his career and personal life. 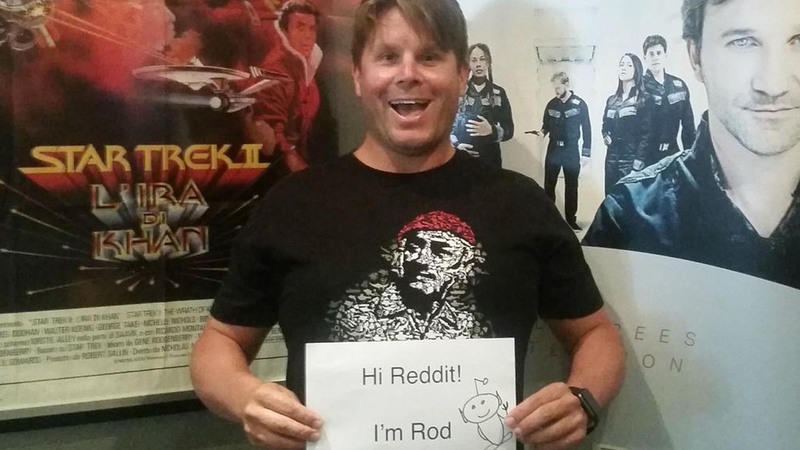 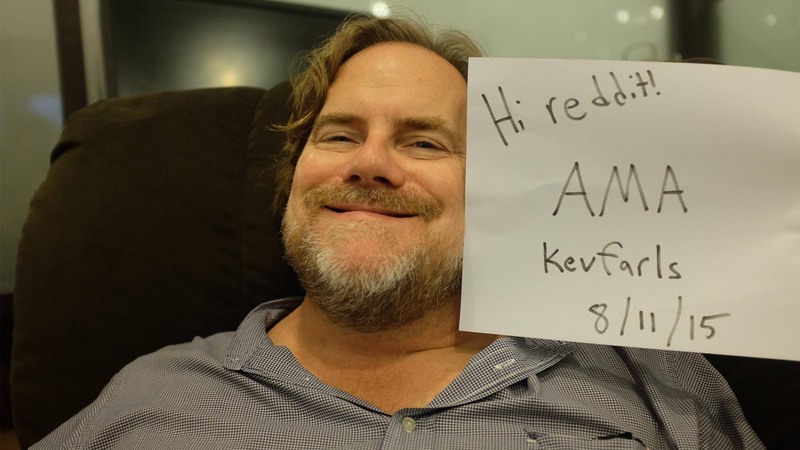 Comedian Kevin Farley answers your questions about his career and the release of his new documentary “I Am Chris Farley”. 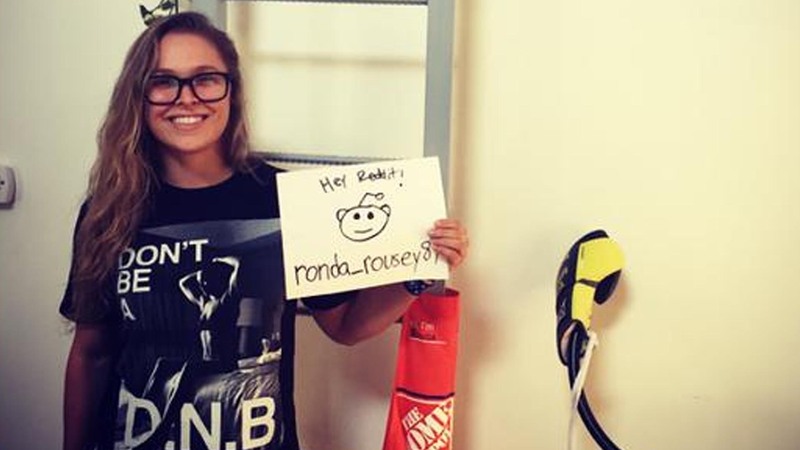 Meet Ronda Rousey, the first UFC Women’s Bantamweight, last Strikeforce Women’s Bantamweight Champion, undefeated MMA fighter, actress, and philanthropist. 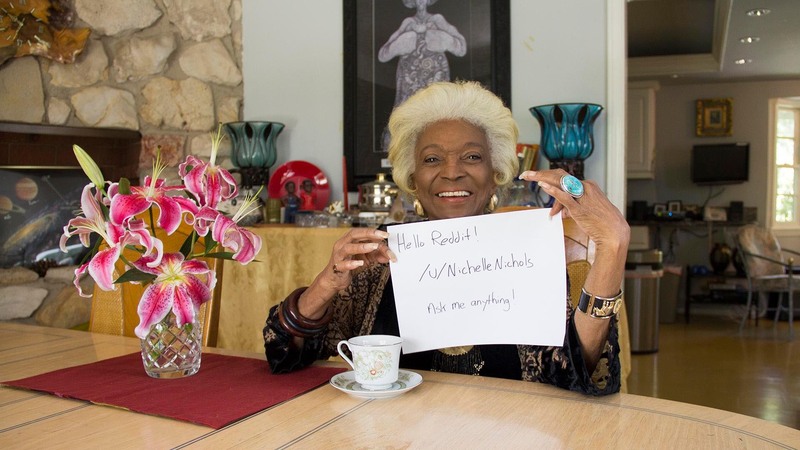 Meet Nichelle Nichols, Star Trek’s “Uhura”, the first black woman on television in a non-stereotypical role, and recruiter for the first minorities in NASA.